Why buy your travel wallet online from us? Our 128-bit SSL encryption technology keeps your personal payment details super safe. We are 100% Australian owned and offer fast, friendly and local customer service. The travel wallet is your ultimate travel companion. It can make the difference between a journey that feels calm, enjoyable and stress-free and one that feels rushed, panicked and thoroughly unpleasant. How many times have you been desperately scrabbling in your bag for that illusive pen to fill out a customs form? Have you ever felt that gut wrenching panic when you can’t find your passport? Or when your boarding pass has suddenly gone astray and the gate is closing in 5 minutes? We’ve all been there. We can all sympathise. But there is one small tool you can have in your armory that will eliminate all the stress that travel days can bring. Passport wallets are one of the most useful items on your travel list and they can absolutely change the way you travel. Having one safe place to keep your passports, a pen, your travel documents, keys, SIM cards and credit cards can eliminate about 95% of stress that comes with traveling. All you have to do is make sure this one item is safe, secure and reachable. Everything else is replaceable. Losing your passport, keys, phone or a SIM card is a huge hassle. Losing anything else (except perhaps a child) is never going to be as important as these essential items. How many people will it serve? (ie how many people’s passports will you be putting in it)? 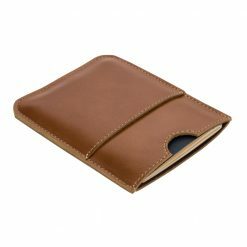 Is it purely a passport holder or will it be holding your travel documents, keys and phone etc? Is style or practicality more important to you? Leather is nice, but will you be able to maintain it? Travel Document Wallets– are ideal for long trips of trips that require a lot of paperwork, tickets, maps and other general info. These items are large enough to carry paperwork as well as your passports, a pen, your credit cards and even your phone. They have a zip that runs the entire length and ensures that all your documents and important information are kept safe and sound. Passport Wallets – the perfect choice for a traveller who wants the functionality of a wallet with a safe place to store their passport. 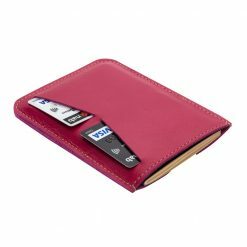 These wallets come with a place to store your credit cards and cash while keeping your passport safe. 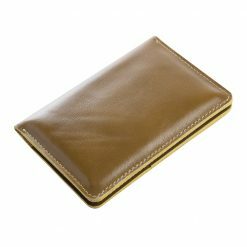 Leather Travel Wallets – this is our premium range and designed to mature with age and use. 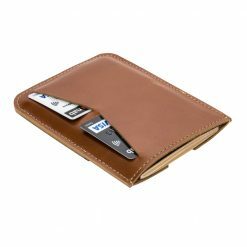 These wallets age beautifully and frequent use will make them as unique as you are. 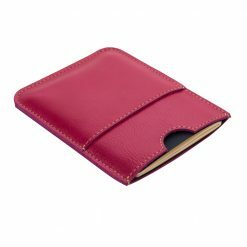 Passport Holders – are for ideal for those people who want an extra layer of protection for their passport. They are a form-fitting pouch that will keep your passport protected from any possible damage. The passport is a traveller’s most valuable asset and any damage can be severely debilitating to your journey. Our covers are designed with style and practicality top of mind. 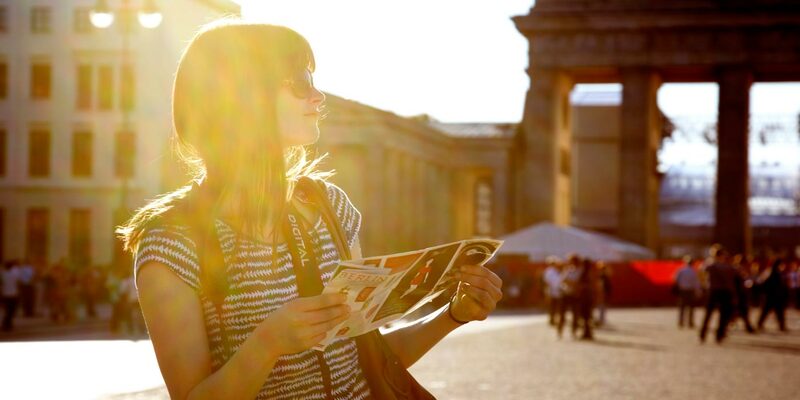 The best tips we can offer is to have a good think about how you will be using your travel wallet. If you are a large family of five then 5 passports is a lot to keep track of and a travel document wallet is most likely your best option. 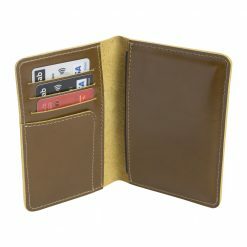 However, if you are a solo traveller then a passport wallet could be enough to meet your needs. Make sure you choose something that you love. Travelling the world should be a fun, exciting and relaxing event. Your focus should be on where you are heading next and the exciting things you will see and do when you get there. Taking the right travel accessories with you can make all the difference . No one wants to stress about where their passport or boarding pass is. Find something that has a place for all of your most important items and enjoy the ride!